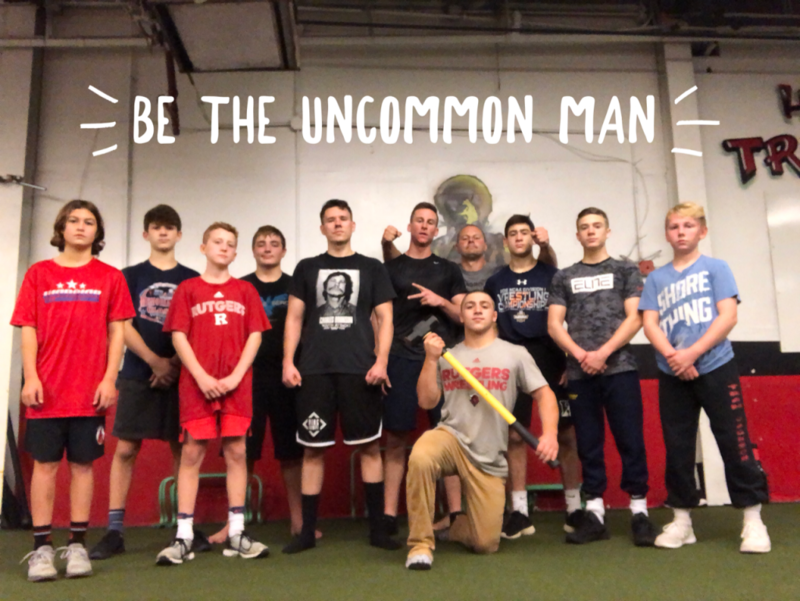 Be The Uncommon Man.... or Woman. Remember..... Strength doesn't care where you live, how much money you have in your bank account, the color of your skin or what you achieved "back in the day". Strength is EARNED. We're all equals once we enter the weight room. You Get What You Earn. The same expectations a Strength Coach has for his athletes is the same Relentless expectation you MUST have for yourself as a Coach. Otherwise, how else can you improve? 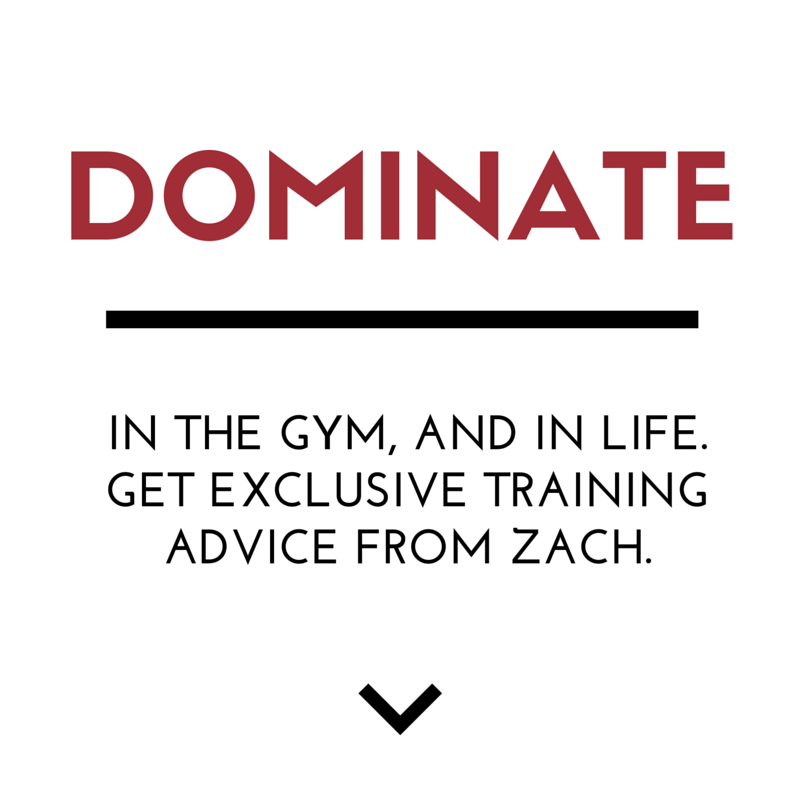 Dominate? 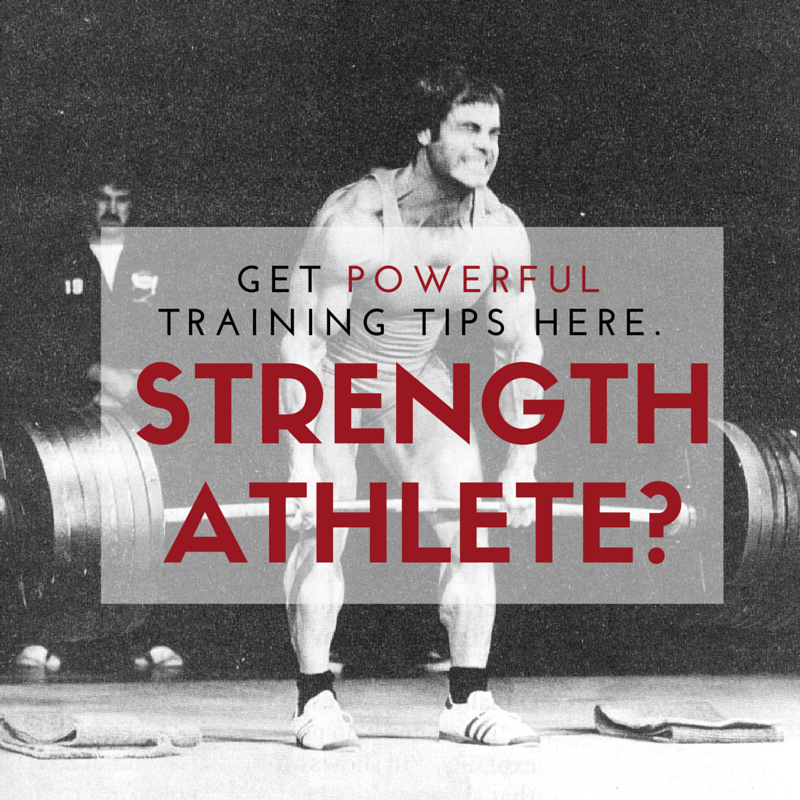 In the latest STRONG Life Podcast, I answer a question for a successful Strength Coach who wants to take his skills from the gym and take them to the interwebs. There is lots to learn from this episode if you're a Coach of ANY type. Dig in and get your learn on. Listen to my "mini podcast", The STRONG Life Insider, HERE. 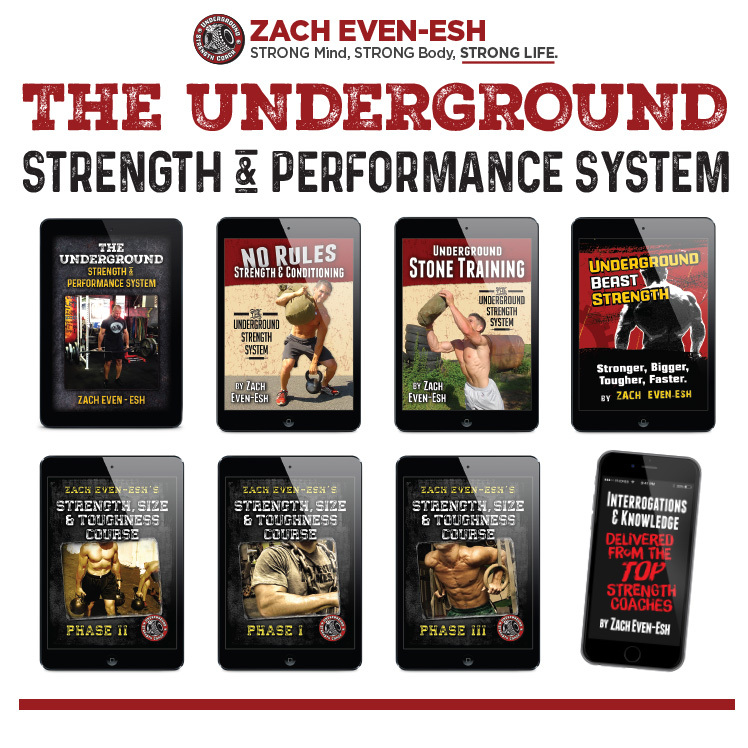 If you've got more questions on the Strength Coach / Warehouse Gym Business, see my business courses HERE.